Arsenal are reportedly set to send scouts to watch AS Roma star Cengiz Under once again, with the player also a summer target for Chelsea. Italian publication Calciomercato have reported that Arsenal are set to send their scouts for another round of scouting in Italy, with the focus reportedly AS Roma star Cengiz Under. The player has been courting interest from several top clubs, including Chelsea. The report entails that Cengiz Under is getting close to full fitness, which has prompted Arsenal to send scouts again to see if the youngster has managed to shrug off the ill-effects of the injury. 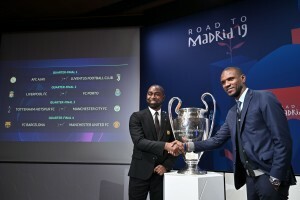 The Gunners had scouted the player out earlier in the 2018-19 campaign. 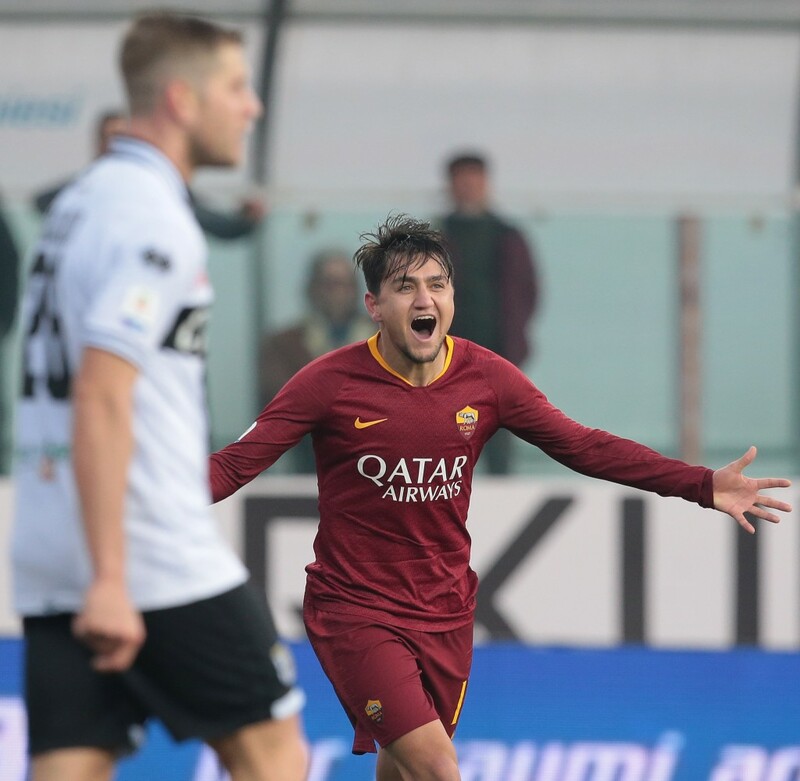 Cengiz Under joined AS Roma in the summer of 2017 and has since been on an ascendancy in terms of individual performance levels and reputation in the footballing world. The 21-year-old has been involved in 15 goals so far this season (6 goals, 9 assists), despite missing around 10 games due to injuries. Needless to say, there has been no dearth of interest in Under, all while AS Roma try to get the 21-year-old to commit to a new improved deal, despite his current contract running till 2022. Among other clubs, Chelsea and Arsenal are rumoured to be in the running. Chelsea reportedly submitted an enquiry for Cengiz Under as a potential replacement for Eden Hazard. The Blues are considering many names and the 21-year-old happens to be one of the candidates, owing to his affinity to play on the wing and ability to act as a False Nine as well. Arsenal, on the other hand, lack creativity or natural options on the wing. Unai Emery has had to field central attacking midfielders in the wide areas, which is starting to affect the rhythm of his tactical game. The Gunners are also looking at the prospect of bringing in Belgian international Yannick Carrasco in the summer. Under may or may not be a priority target. The 21-year-old is currently on Arsenal’s scouting list and the Gunners are keen to see if the injury layoffs have had any affect on his gameplay. Unai Emery has been handed stringent budgets so far, with the same likely to be the case in the summer. For now, it will be interesting to see what the scouts report back to the Arsenal hierarchy. But, one thing is for sure; Cengiz Under is a player in demand.